The session will explore how the term ‘inclusion’ is used in the UK and how it may be helpful to see it as a process rather than referring to the place where children are taught. Examples will be given of the range of provision that has been established, in an attempt to provide an appropriate environment for every child. After considering the importance of understanding the nature of the difficulties children may have, the session will end by looking at practical ways of making an educational setting as inclusive as possible for all the children who attend. 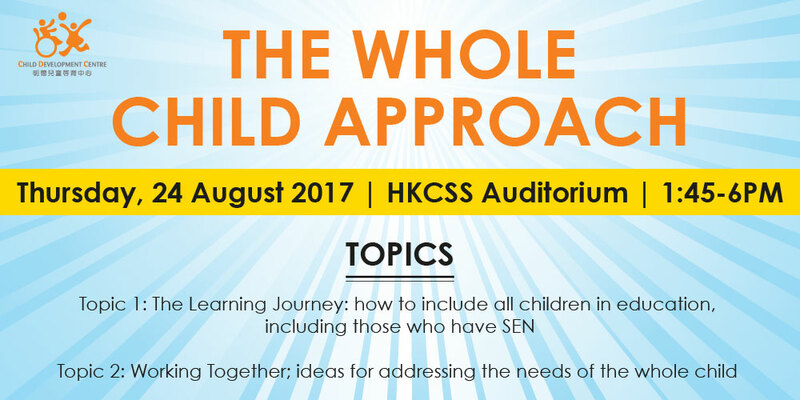 The session will cover the need for all those who are concerned with a child’s education and wellbeing to work together. This includes, firstly, the importance of working in partnership with parents and families and involving them in their child’s learning. Older children, or those who are more verbal, can be encouraged to express their ideas about what helps them to learn, while others may show through their behaviour how they respond to different learning experiences. Secondly, there will be a discussion about how to ensure that all the staff across different professions who are involved with the same child, are able to work together, in order to take a holistic view of the child and maximise his or her progress. Hello. I registered the course 2 weeks before and tried to pay the fee through ATM but did not work. Therefore, i will post the check to you by today. Thanks! Hi Noel, thank you for getting in contact with us. If you are having any further issues with payment, please send us an email at connect@cdchk.org and we can try to help you! Thanks!